Don’t let these frigid temps keep you from accessing your smart phone. Pengallan Genius Gloves are smarter than your average “smart glove”. 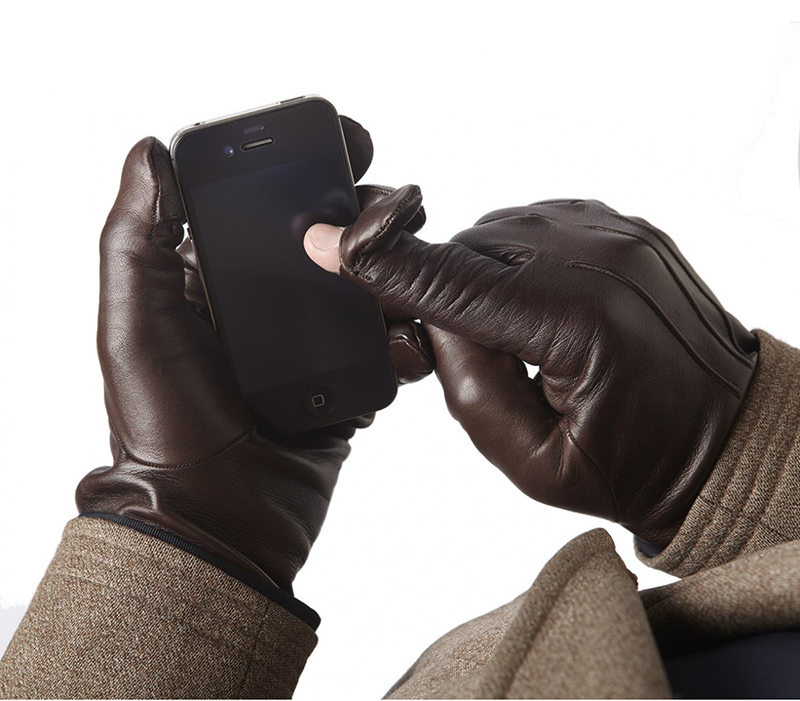 Handmade in Italy from 100% kid leather and cashmere lining, these elegant gloves feature a discrete slit below the index finger and thumb allowing for easy access to your smart device without having to remove your gloves.